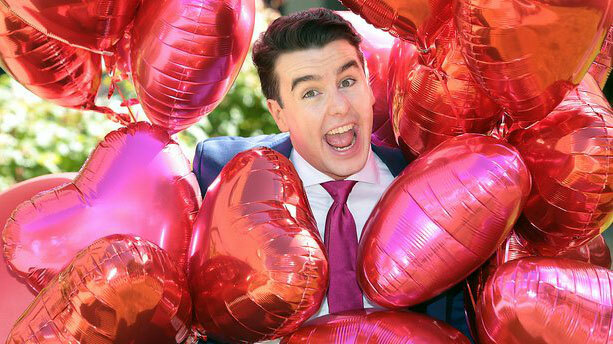 The world’s greatest dating show is coming to TV3 this autumn with Ireland’s top funnyman Al Porter stepping into the role of mischievous matchmaker. 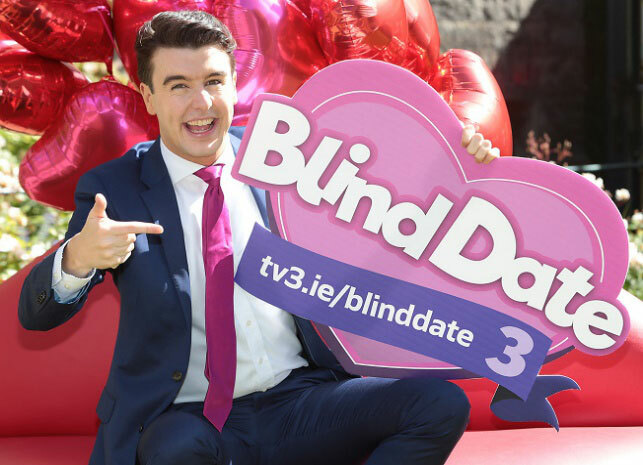 The 24-year old TV star was revealed as the host of TV3’s version of the Saturday night classic, originally hosted by Cilla Black. 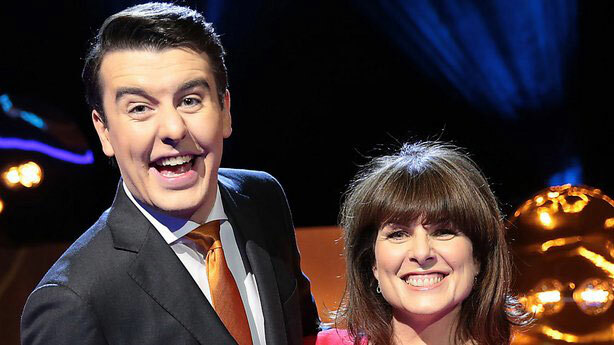 The witty and god-natured comedian was the perfect choice to host the show, with Porter joking ‘I love to play matchmaker’. The Tallaght-born star said ‘What I like about the show is it’s retro, and also it’s just warm and that really is what’s important to me”. The Production People were delighted to provide Vision Mixers, Audience Researcher, BCO and Script Supervisor to this show.